touchscreen display. It has a low profile and is a great value for printing high volume applications. 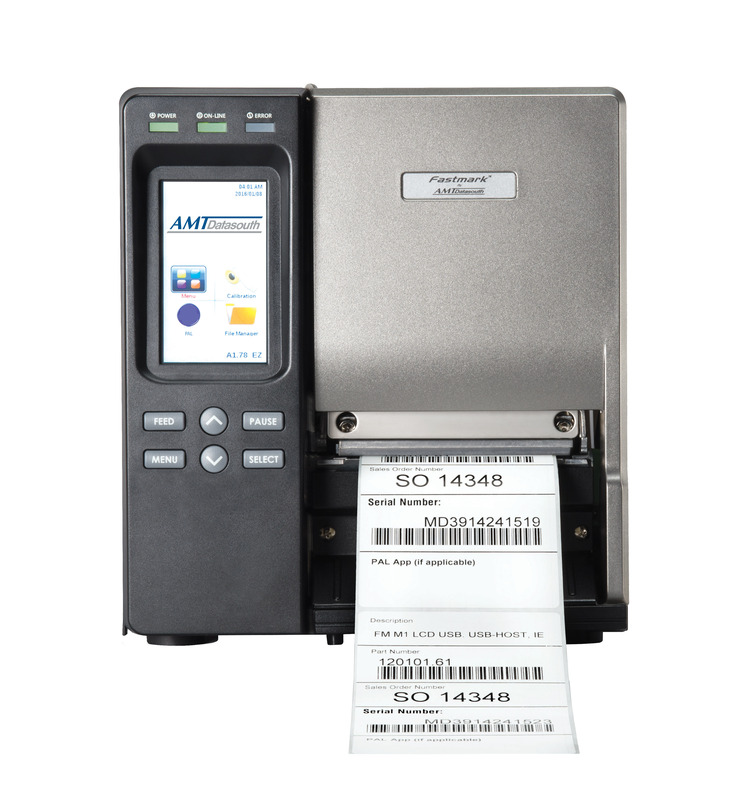 AMT Datasouth manufactures and delivers impact and thermal printers and printer supplies. We also customize printer hardware, software and firmware to your specific needs.